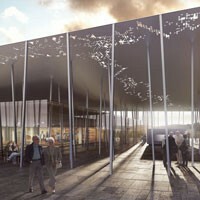 Fly Over Stonehenge. 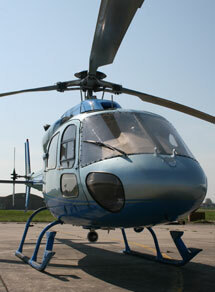 Stonehenge Helicopter Tours. Enjoy the opportunity of seeing the amazing structure of Stonehenge and its intriguing formation from a unique perspective. 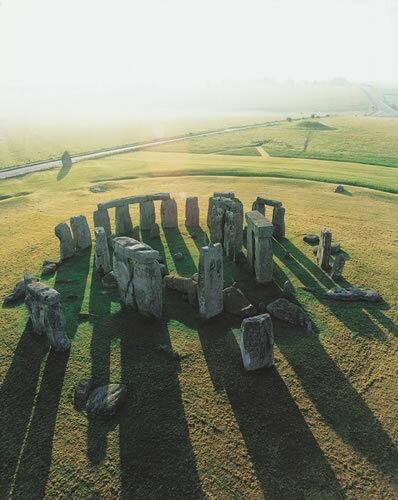 This incredible monument is a popular visitor attraction from the ground, but is even more special to see from the air with no tourists obscuring your views of this special site. One of the most historic and interesting sites in the world, is best viewed from the air so that it can be fully appreciated. London, Southampton and Wiltshire departure points. Door to door transport by car, MPV or mini coach available with expert local guides . See private guided tours. 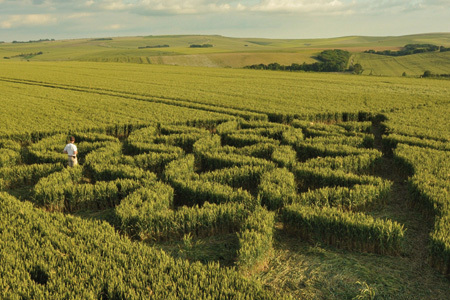 Join us for an exclusive ‘Magical Mystery Tour’ at the height of the crop circle season and explore this amazing mystery for yourself. Stonehenge, Crop Circles, Avebury Stone Circle, Silbury Hill, Chalk Hill Figures, West Kennet Long Barrow, Burial Mounds, Haunted Pubs and much more. Why do weird and wonderful patterns suddenly appear in the corn fields of our countryside? 2012 showed some impressive formations and the summer of 2013 is expected to be even better. Are they simply an elaborate hoax or are they caused by U.F.O s, earth energies or plasma vortexes? This magical landscape includes not only the majority of crop circles, but also some of England’s most remarkable ancient sacred sites. You will visit them with a an expert / entertaining guide who will share their detailed knowledge of this area. Join us for a ‘Magical Mystery Tour‘ at the height of the crop circle season, and explore this amazing mystery for yourself. This exclusive tour will be led by a local Wiltshire tour expert who has access to the information network that provides breaking news on the latest formation so we set off in search of new crop circles within hours of them forming, when their energy is strongest. This unique opportunity to explore these famous sites in a well-paced and relaxed manor, enjoying the expertise of our archaeologist guides. Stonehenge.We start the day with a guided walk around the stone circle, our expert guides bringing to life this enigmatic, ancient and mysterious monument. While at Avebury we visit the largest stone circle in Britain and the product of over 500 years of effort by Neolithic man. 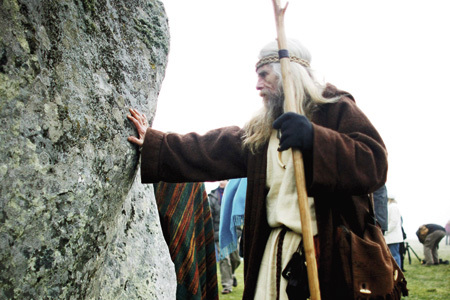 Enjoy a walking tour of this ancient site and try your hand at the ancient art of dowsing. Prepare to be amazed! There’s also time to explore the charming village with its thatched cottages, antiques and village church. Maybe enjoy a traditional cream tea or if you are feeling brave enough why not try some local ale in Avebury’s haunted pub before we return back to the present. The Wiltshire Crop Circle Study Group established in 1995 to help the crop circle phenomena in all aspects. Within their website, the latest Wiltshire crop circles are published. Visiting Bath in 2013 ? 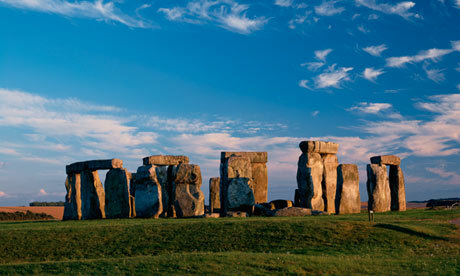 Join a small group Tour of Stonehenge and ancient Wessex. Stonehenge, Avebury, Lacock and Castle Combe Full Day Tour; As recommended by Rick Steves, Lonely Planet, Rurubu and lots of people who have travelled with us! This is the perfect way to experience the history and beauty of the countryside around Bath . 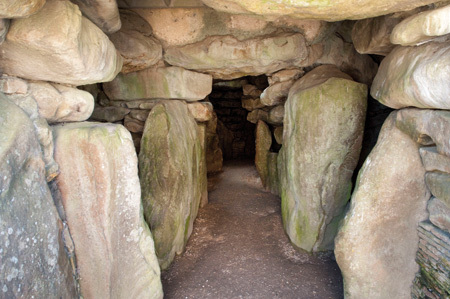 You can explore two of the most impressive megalithic monuments in Europe as well as visiting a Cotswold village that was voted the prettiest village in England and a traditional Wiltshire woollen village used in the filming of Pride and Prejudice and the Harry Potter movies. We’ve specifically kept our tours small and personal which gives you the opportunity to relax and enjoy this stunning part of England . Our local guides have a wealth of knowledge about the area and will provide you with plenty of information about the history, culture, theories and legends. Summary notes are available at the end of the day if you should require them. 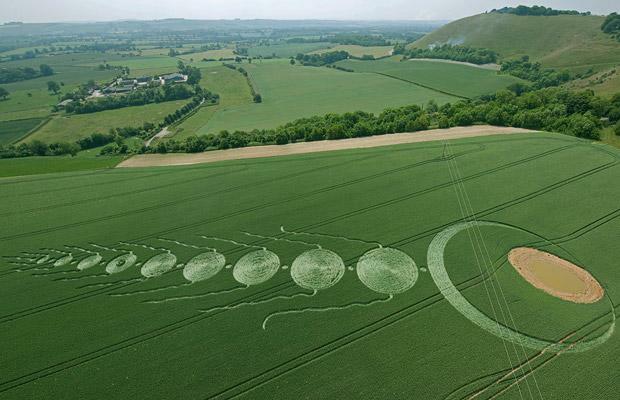 You may even be lucky enough to see one of our amazing crop circles that are a feature of the Wiltshire landscape. This is a lesser known megalithic monument which is 16 times larger in area than Stonehenge and nearly 1000 years older! The lack of media attention at this site has helped to maintain its magical charm. There are no restrictions to prevent you from wondering freely amongst the stones here. 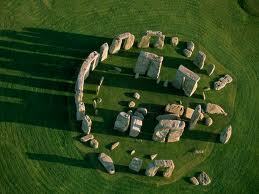 This is the ultimate location to try your hand at dowsing and try and discover for yourself the energy of the stones! This wonderful village consists of properties which date from the 13th and 18th centuries. It was once a prosperous woollen town, but now it seems like a village trapped in time. There has been no major building here in the last 200 years so you really feel as if you’re stepping back into English history. We usually make this our lunch stop as there is a wonderful country pub that has had a licence since 1362. The George Inn offers good home cooked food and real ale. If you’re interested in film locations Lacock has been used many times. It became the town of Meriton in the BBC production of Pride and Prejudice. The Abbey and some of the houses were also used in the filming of the first two Harry Potter movies. The Abbey is not open during winter months. As well as being the set for the original Dr Dolittle film and Stardust, Stephen Spielberg was there in 2010 filming his next epic.